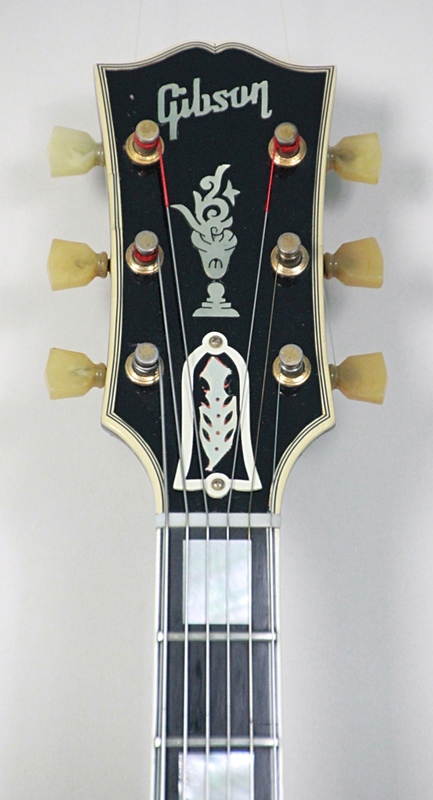 Very rare opportunity to acquire one of the worlds most esteemed guitars and at a price I feel will never be repeated. 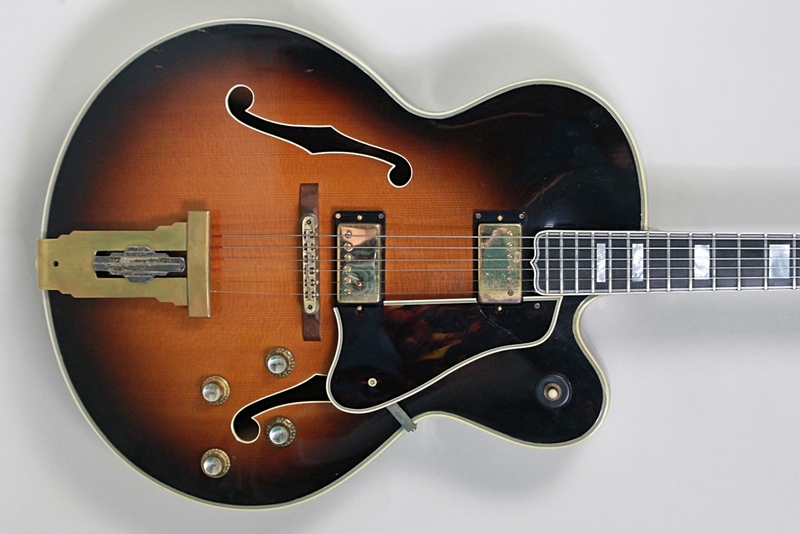 One of only 29 made in just its second year of production is this 1952 Gibson L5 CES. This one has had a Gibson factory humbucker conversion in 1979 which some will say will add to its desirability as a players grade L5. Nothing is compromised, and the guitar sounds and plays as you would expect. 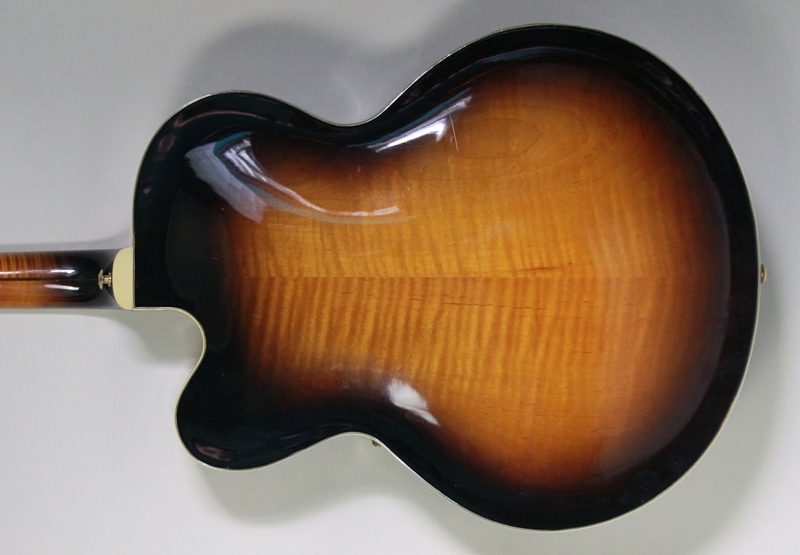 With a mellow humbucker through a carved spruce top. Not to be missed. No breaks or repairs Comes in its original Gibson case. Please call the shop for all details.